Prinos is a small village located on the northern coast of the beautiful Greek island of Crete. 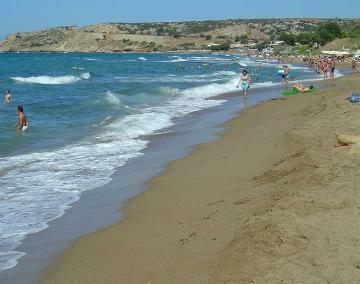 Set to the east of Rethmnon, Prinos enjoys easy access to some beautiful beaches. We have 1 villas in Prinos.